For the past month I have been posting the titles of exciting books for young children − mostly for preschool age, but also for children in grades K-2 who are still into picture books. In fact, I recommend picture books for all ages. They can be read by children and adults for not only enjoyment, but for conceptual development as well. Never underestimate the thought and discussion potential from reading simple statements and, moreover, from reading pictures. Unfortunately, the National Information Center for Children and Youth with Disabilities, reports that about 10 million children have difficulties learning to read. Even people with mild reading impairment do not read for fun and suffer from a low self-esteem. A surprising statistic is that reading problems affect girls at about the same rate as boys. Because boys are more apt to act out whereas girls more often enter a quiet dream world, boys receive more attention in schools for their reading difficulties. Long-term studies have shown that from 90 to 95 percent of reading-impaired children can overcome their difficulties if they receive appropriate treatment at early ages. Parents can make the difference. 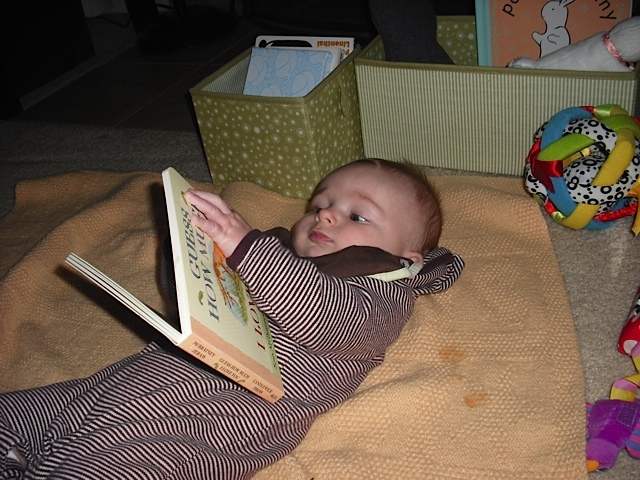 Head Start research on the affects of reading to children under age 3 reports that English-speaking mothers who begin reading to their children as babies have toddlers with greater language comprehension, larger vocabularies, and higher cognitive scores by the age of 2. Likewise, Spanish-speaking mothers who read to their children every day have 3-year-olds with greater language and cognitive development than those whose children do not have the benefits of early reading. 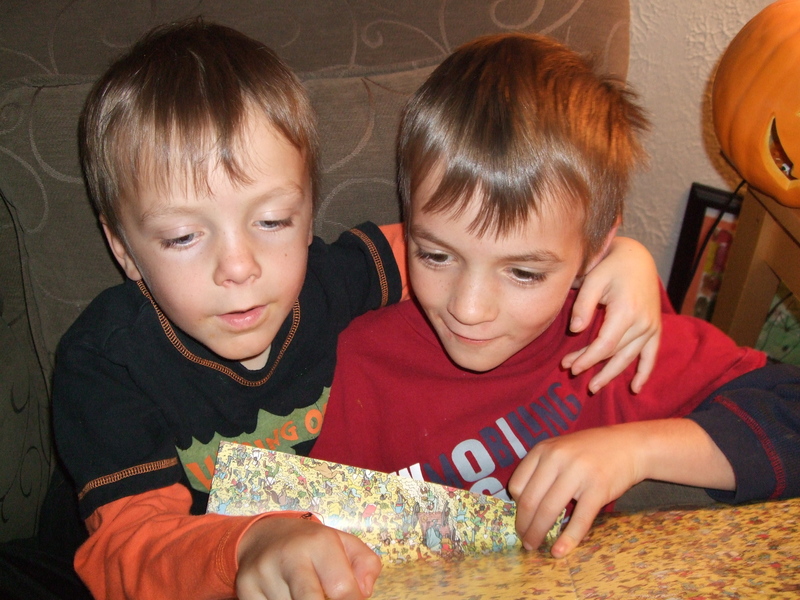 Researchers advise that parents take advantage of every book a child wants to read. Even out-dated books conceptually (for example science books) can connect with a child, convey basic information to build upon, inspire questions for further exploration, and simply provide parent-child bonding and fun. Jocelyn of The Tattered Cover Book Store continues to recommend great new as well as some tried-and-true titles for the little ones. You will find these on the Tips and Previews page of this blog. 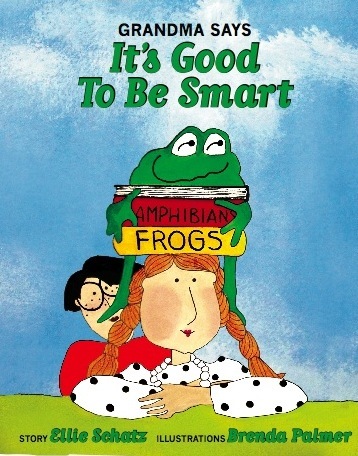 Of course I’m selling “Grandma Says It’s Good to Be Smart” for the holidays. I’m thrilled that CUNA Mutual Insurance Foundation and The Rainbow Project of Madison are working with me to distribute 50 copies to poor children. 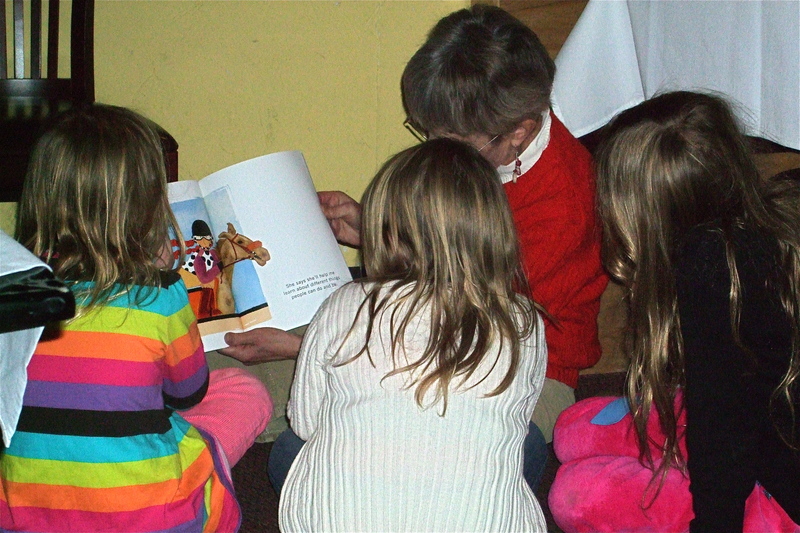 I read in early November at The Tattered Cover Book Store in Denver − where “Grandma Says” is still available, will be selling books with the Rainbow Bookstore Cooperative at the trade show in Madison on Dec. 3, and am reading at Liliana’s Restaurant in Fitchburg on the evening of Dec. 4 − children eat free. I am also thrilled that I met a new friend in Colorado −Jocelyn , who works in the children’s book department at Colfax Branch The Tattered Cover Book Store, running their children’s Story Time every Tuesday morning. She recommended several great new books to me for my grandchildren, one of which I mentioned in my last blog. Jocelyn has agreed to send me lists of her recommendations of new titles and old favorites, at least through the holidays. I will post these on the Tips and Previews page, with the first list appearing today. Thank you Jocelyn for helping me to finally update my tips page, and in such a valuable way!